Forno Magico: Chef Robert Caporuscio World-renowned Neapolitan pizza chefs, Roberto Caporuscio of the wildly popular Kesté Pizza & Vino in New York City, and his maestro, Antonio Starita, third generation owner of one Naples’ oldest and most revered pizzerias, Pizzeria Starita a Materdei, have joined forces to bring authentic Neapolitan pizza to Midtown Manhattan at Don Antonio by Starita. It was in Napoli, the birthplace of pizza, where Mr. Caporuscio went to study the art and craft of this culinary delight with the most talented Neapolitan pizza masters, including Antonio Starita. After training with the best, he opened two successful pizzerias in Pittsburgh, PA, followed by A Mano in Ridgewood, NJ, and ultimately settled in New York City. 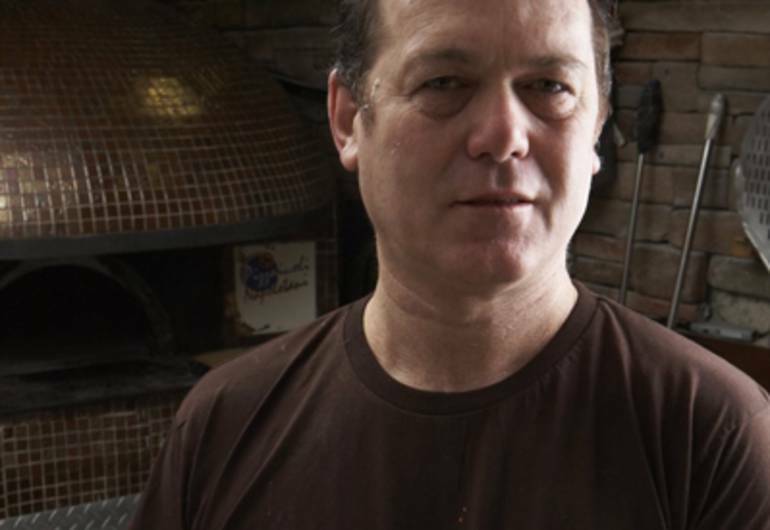 Each endeavor brought critical ac-claim from the culinary industry; and Caporuscio quickly became one of the most highly praised pizza chefs amongst his peers, and the subject of rave reviews in the media. 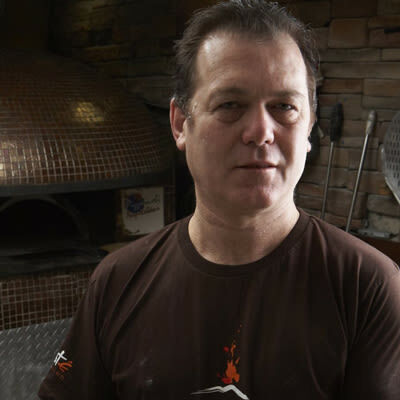 His many testimonials include Kesté, penned “#1 Pizza in New York” by New York magazine, “Best Pizza in the State of New York” by Food Network Magazine, and Don Antonio by Starita named amongst the top 25 “Best Pizza Places in the US” by Food and Wine magazine.